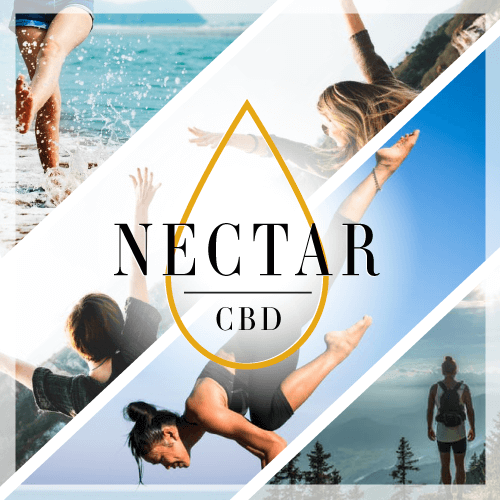 Full-spectrum CBD hemp oil, distillate, formulated in a blend of organic olive oil and organic arnica flowers. Arnica-based oils are ideal to massage into the skin after exercise or strenuous physical activity, providing soothing warmth to muscles and joints. Rollerball application. 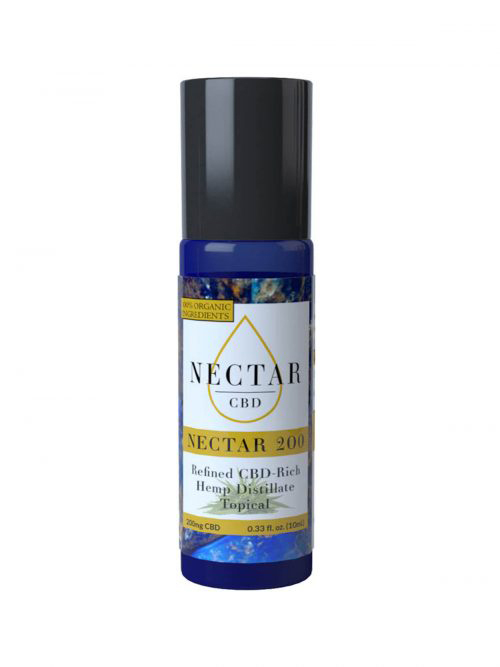 Ingredients: Organic extra virgin olive oil, organic arnica flowers and hemp distillate. 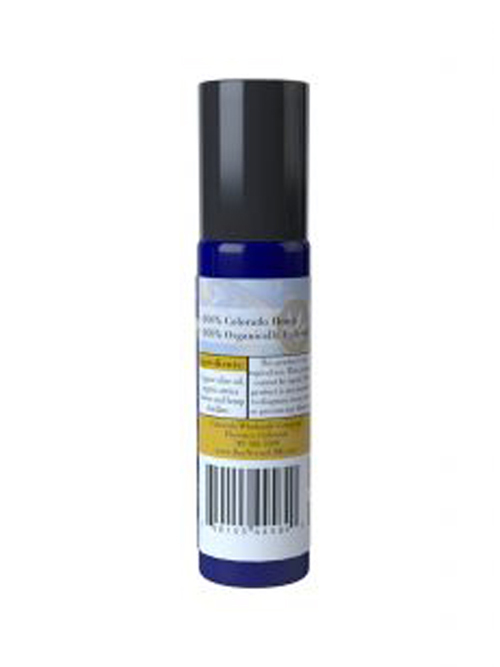 Organic CBD hemp oil in a rollerball application. This product is for topical use. This product cannot be vaped.